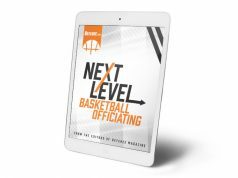 Enter your name and email address to start Next Level Baseball Umpiring Free Email Series. Go Beyond the Basics. Every situation in a baseball game has basic requirements to umpire it correctly, but you can move beyond them. Advice and guidance can fine tune your skills, increase your accuracy and make calling any situation easier. 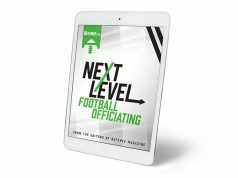 We’ve collected some of the best tips & techniques we could find on every part of umpiring baseball into a weekly email series that will keep you thinking baseball all the way until the season begins. 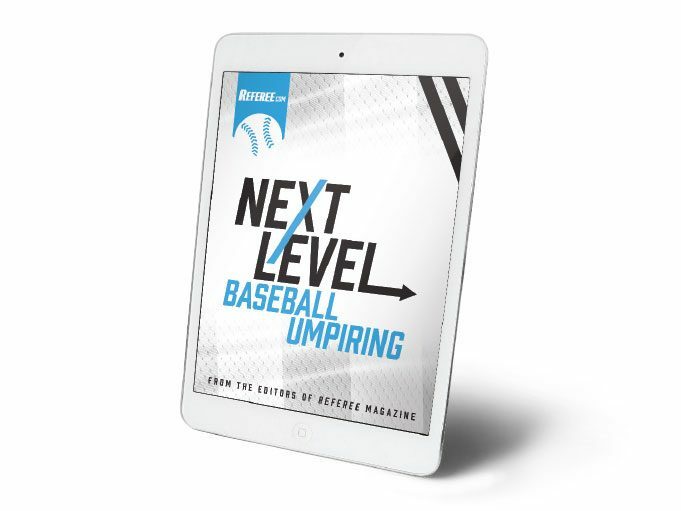 Each week for the next 8 weeks we’ll send you baseball umping tips that won’t overload you, but will make you better and more prepared for the upcoming season.